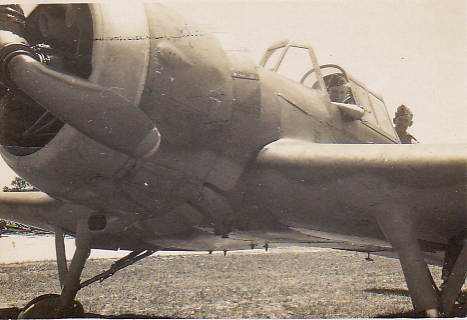 This is my interpretation of my father’s time spent serving in the Royal Air Force during the Second World War from the photographs he took while stationed in Cape Town. 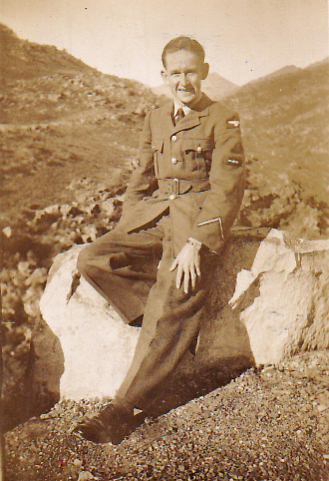 My father, Robert (Bob) Bull was a local lad, born in August 1920 in Oxford Street, Wolverton. On leaving school he followed his father into McCorquodales as an apprentice engineer in the Envelope Works. He didn’t have far to go to work as by this time my grandparents lived next door! 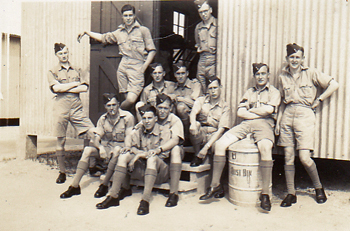 When war broke out he volunteered for the Royal Air Force and as a Leading Aircraftman was sent to South Africa in 1941. 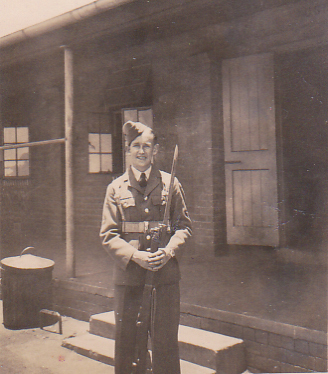 His role as a ground engineer was to service the Miles Master, the Lancaster bombers and Spitfires, keeping them in tip top condition. 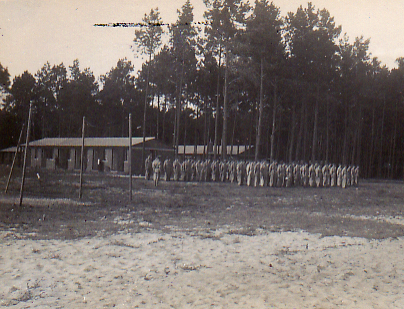 By November 1941 Bob was stationed at Ottery Camp. 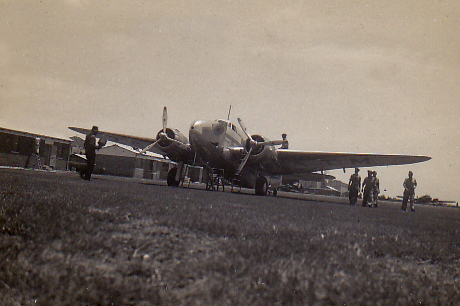 In January 1942 Bob was transferred to Wingfield Aerodrome which was the Cape Town Municipal Aerodrome before it became the Air Force Station Wingfield under the SAAF. 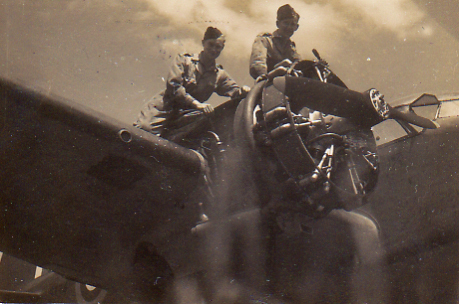 He is shown with his colleague working on these aircraft. 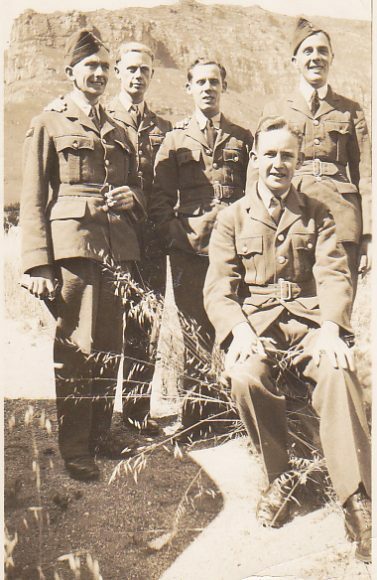 He stayed in Cape Town for the rest of the war, returning to England in 1945. Judith - Lace Making in Olney.